What is the latency stat QAVG? So in the past year I have had quite a few discussions around this. And one part has always bothered me a bit. GAVG. Guest average. Sometimes called “VM observed latency”. This is the amount of time it takes for an I/O to be completed, after it leaves the VM. So through ESXi, through the SAN (or iSCSI network) and committed to the array and acknowledged back. DAVG. This is how long it takes for the I/O to be sent from host, through the SAN and to the array and acknowledged back. Ok finally! 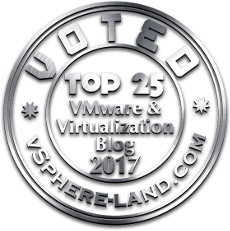 I had this finished awhile ago, but I wrote it using our version 2.0 plugin–so I couldn’t post it until the plugin was certified by VMware. That plugin version is now certified and posted on the VMware Solution Exchange (see my post here). Moving forward, we will likely be posting new workflows in various packages (working on an ActiveCluster one now), instead of including them directly in our plugin. This will make it easier to update them and add to them, without also having to generate an entire new plugin version. We put a lot of work into this one and I am quite excited for customers and partners to start using it. Storage capacity reporting seems like a pretty straight forward topic. How much storage am I using? But when you introduce the concept of multiple levels of thin provisioning AND data reduction into it, all usage is not equal (does it compress well? does it dedupe well? is it zeroes?). 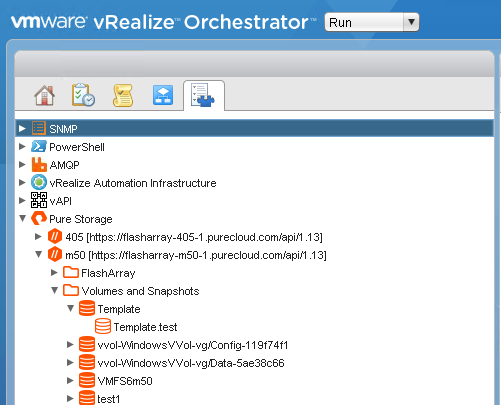 Let’s talk about the ins and outs of these in detail, then of course finish it up with why VVols makes this so much better. NOTE: Examples in this are given from a FlashArray perspective. So mileage may vary depending on the type of array you have. 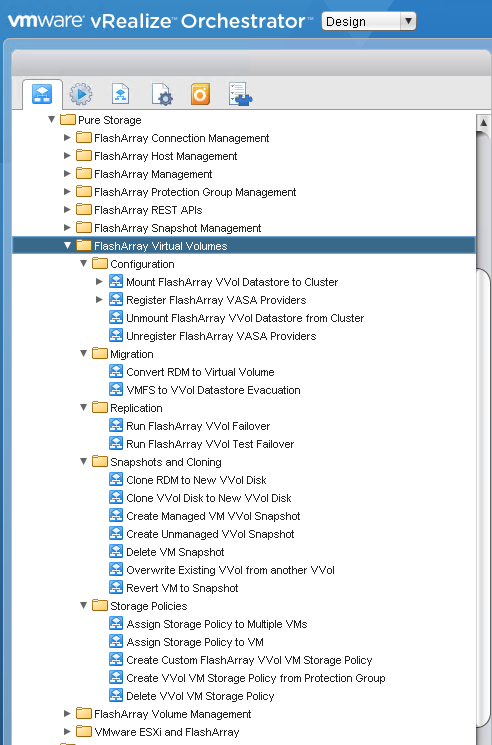 The VMFS and above layer though are the same for all. This is the benefit of VMFS–it abstracts the physical layer. This is also the downside, as I will describe in these posts.